Including the rad Panamericana and the controversial Cayenne Cabrio. Developed between 1984 and 1987, the compact two-seater 984 was a study for a lightweight roadster inspired by a previous development project conducted by Porsche for one of the Volkswagen Group’s many brands, specifically SEAT. 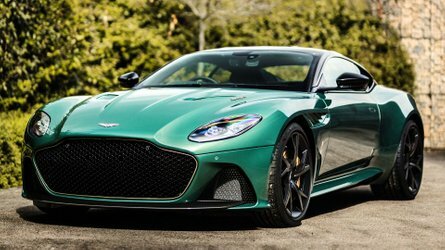 It was envisioned as a sports car with a $14,000 price tag catering the young audience with a four-cylinder, 2.0-liter engine producing 120 to 150 horsepower. Tipping the scales at just 880 kilograms (1,940 pounds), the interesting prototype was engineered as a convertible with a folding hardtop and also with all-wheel drive. 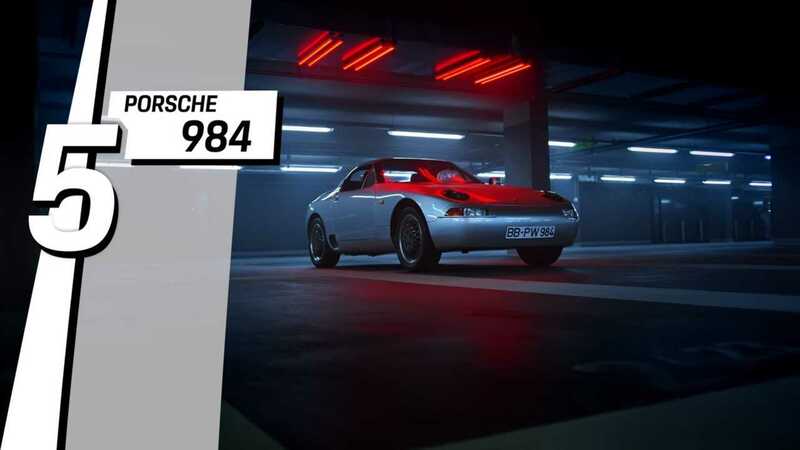 Despite putting so much effort into developing the 984, Porsche eventually decided to drop the project in 1987 as a consequence of a sales crisis and the stock market crash. 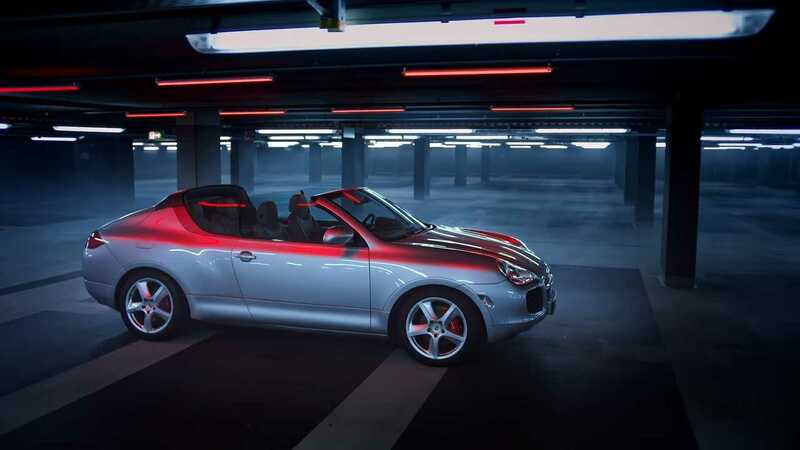 Featured in another Top 5 video last year, the Cayenne Cabriolet is an unusual concept for a number of reasons. 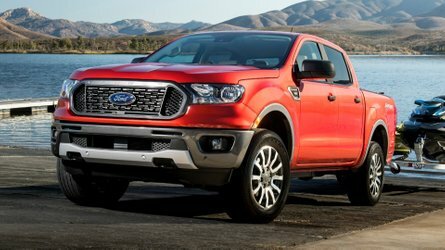 Aside from trying to merge a cabriolet with an SUV, the vehicle was conceived with a targa rollbar and had a rather strange rear end suffering from multiple personality disorder. Rather than building two prototypes to show the different designs, Porsche decided to merge the two into one. We can all thank Porsche for not putting the Cayenne Cabriolet in production and hopefully, the idea of mixing an SUV with a convertible won’t tempt them again in the years to come. 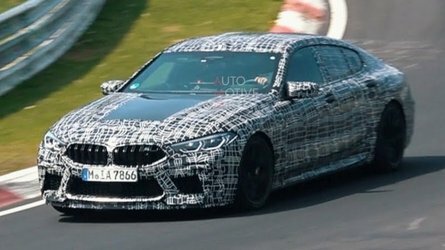 While a cabrio version is not on the agenda, a coupe-ified Cayenne is in the works as demonstrated in several spy shots we’ve published in recent months. At number three, it’s a 911 for selfish people envisioned with inspiration from the 356 Speedster introduced in the 1950s. Porsche took out the windshield and all the windows and replaced them with a plastic covering harkening back to the 550 Spyder also from the 50s. 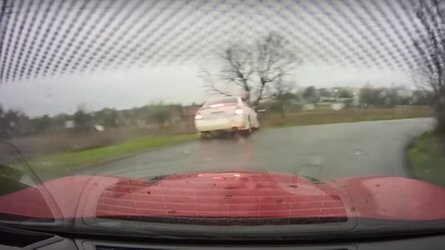 For maximum open-top thrills, there was only a small deflector in front of the driver. 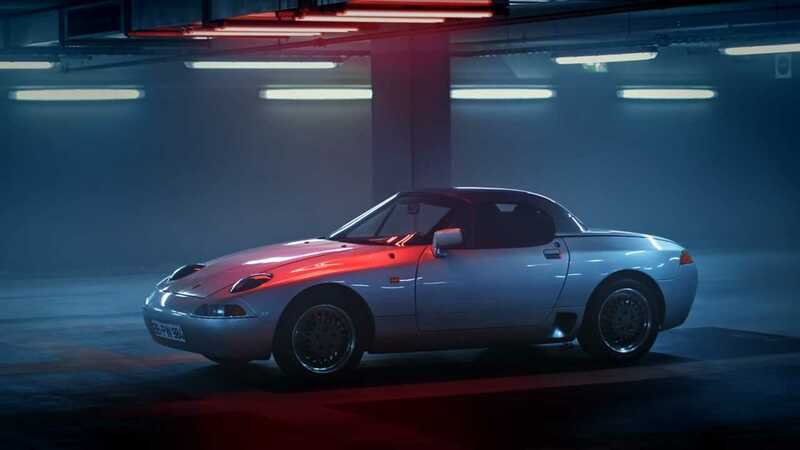 With the plastic cover on, the 911 Carrera 3.2 Speedster transformed into a single-seater sports car in the same vein as the more recent Ferrari SP1 Monza. 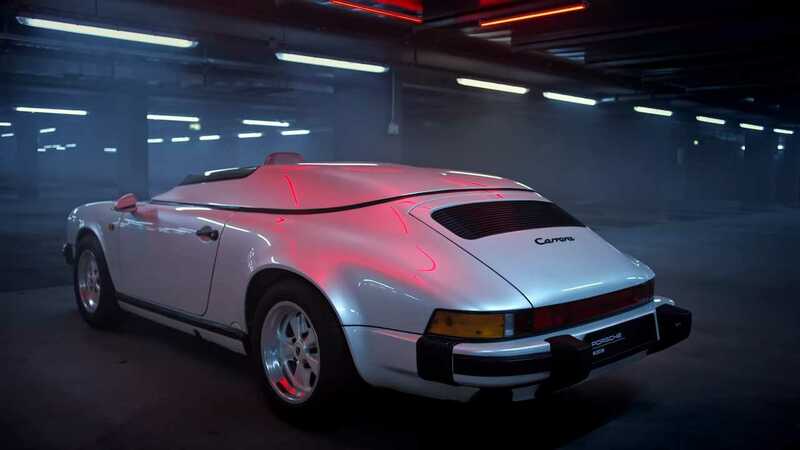 The one-off Porsche was developed in 1987, so two years before the launch of the rare 964-gen 911 Carrera Speedster. 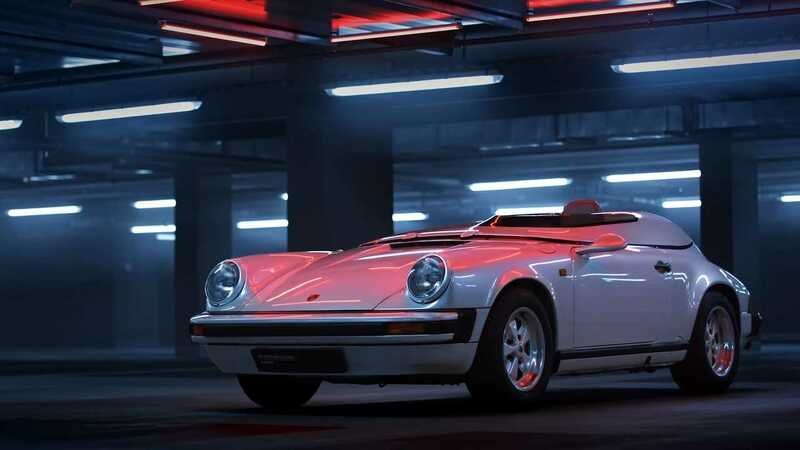 The retro-flavored body style is coming back with a special edition limited to 1,948 units as a nod to the year 1948 when the Porsche 356 Number 1 received its operating license. Number 2 is an encounter with an old friend, the Panamericana. 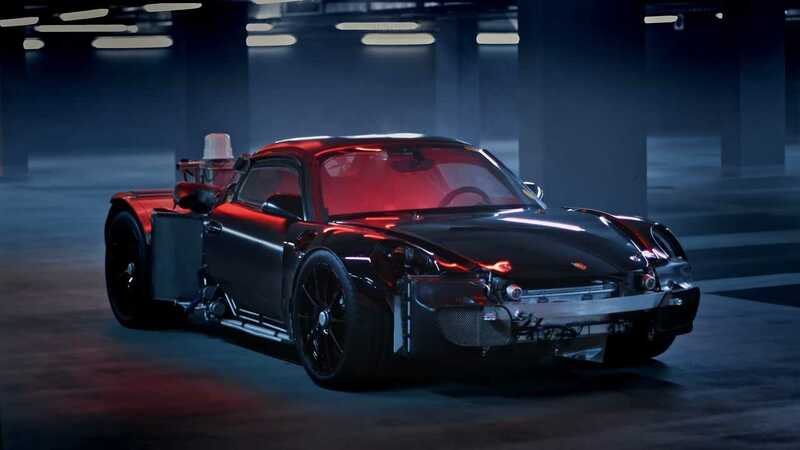 We talked about the radical 911 in a previous episode of our Concept We Forgot series, but with Porsche taking the time to feature it once again, we couldn’t pass up the opportunity to show the car built for Ferry Porsche’s 80th birthday. 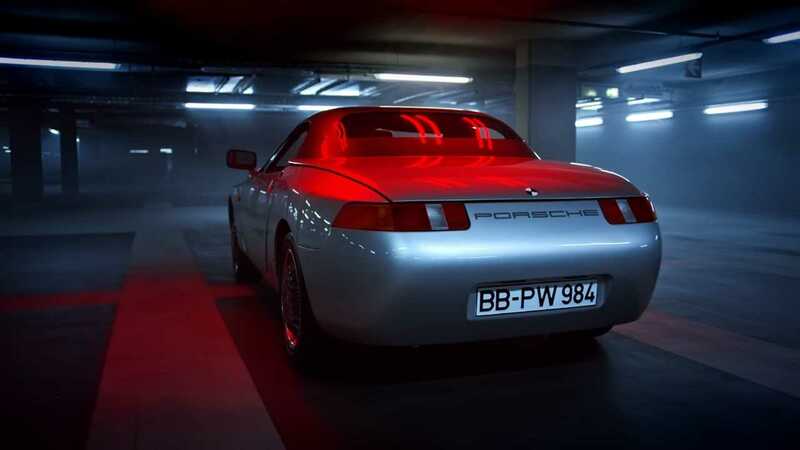 Developed in just a few months, the unique car had a removable zippered fabric top and the Porsche crest logo carved into those meaty tires. 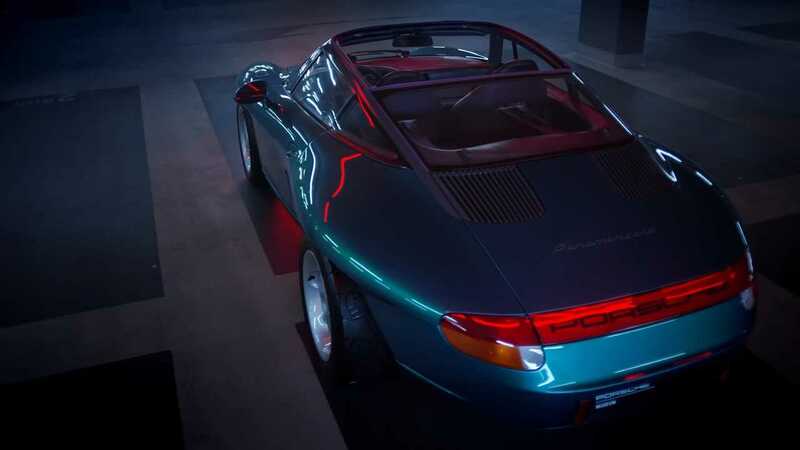 Based on the 964 Cabriolet Carrera 4, the Panamerica took cues from the 959 supercar and actually had a carbon fiber body imagined by BMW Z1 designer Dr. Ulrich Bez. Featuring a generous suspension travel and open wheel arches, the Panamericana is like no other 911 and it’s a shame it never made it to production. A former record holder for the fastest production car at the Nurburgring, the 918 Spyder represented the pinnacle of Porsche engineering. Originally unveiled as a concept back in 2010 at the Geneva Motor Show, the electrified hypercar evolved to a rolling chassis a year later and was shown in this raw form to several journalists in early 2012. 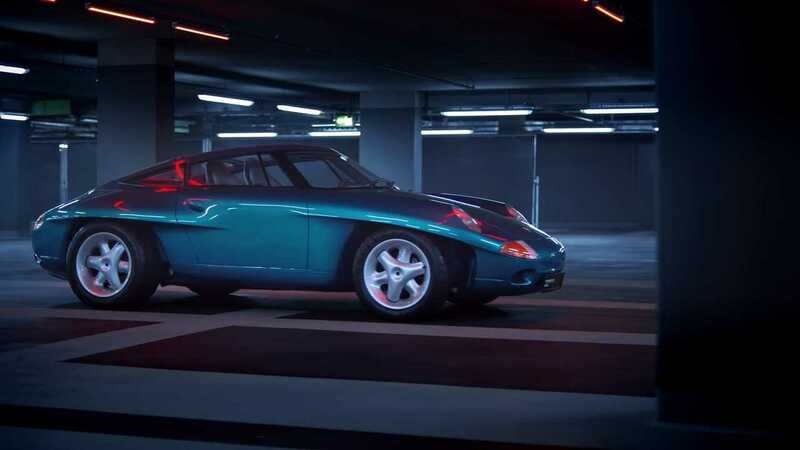 With a top speed of 345 kph (214 mph), it’s still the fastest street car Porsche has ever built. A successor for the 918 Spyder has been in the news lately, with the company saying a new flagship will have to lap the Nordschleife in 6 minutes and 30 seconds. 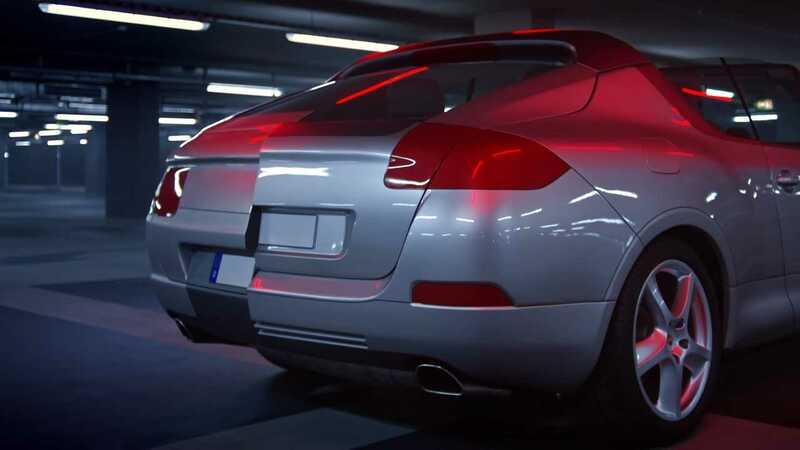 It won’t be out in the foreseeable future as Porsche is waiting for battery tech to evolve before coming out with another electrified high-performance beast.